Piotr Ilyich Tchaikovsky is Russia’s most famous composer and one of the greatest composers of all time. From the famous love theme of his Romeo and Juliet, to the unforgettable melodies of his ballets, Swan Lake, Sleeping Beauty, and The Nutcracker; to the instrumental delights of the Violin Concerto, his piano concertos, and his Variations on a Rococo Theme for cello and orchestra; to the eternally popular and Celebratory 1812 Overture and Slavonic March; to his intimate love-crossed opera Eugene Onegin; to the ferociously brilliant expressions of his symphonic works; to the question of his final enigma, the Symphony No. 6, the Pathétique -- "Let them guess what it means..." he said. . Nine days after he conducted that symphony's premiere in St. Petersburg as a healthy man, at the age of 53, the great composer was dead, and to this day, how and why, is still a mystery. 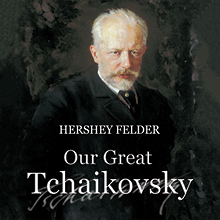 The extraordinary musical talent Hershey Felder will take us on a brand new journey from present day Putin’s Russia—where Tchaikovsky is a hero—back in time to Czarist Russia, where that was not entirely the case. Our Great Tchaikovsky is a world premiere time-bending story of culture and politics that explores the mystery around some of the greatest music ever composed. Known for his award winning productions of Hershey Felder as Irving Berlin, George Gershwin Alone, Monsieur Chopin, Beethoven, As I Knew Him, Franz Liszt in Musik, and MAESTRO, Felder both directed and adapted the San Diego REP audience favorite The Pianist of Willesden Lane for the stage. 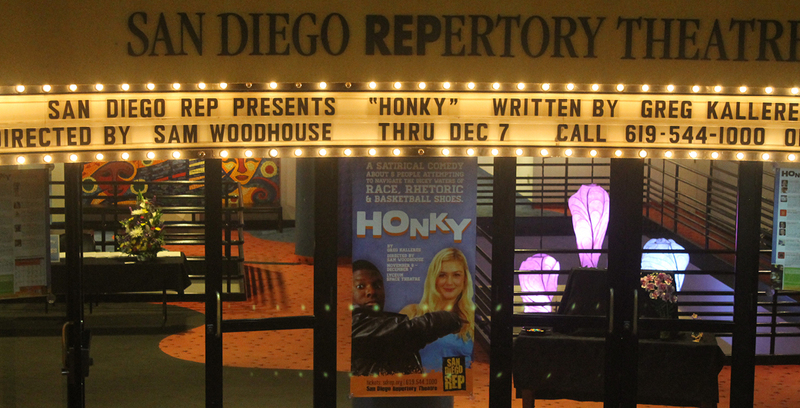 Thanks to our generous Artistic Sponsors, Len Hirsch and Harvey Neiman, and Host Sponsors, Irv and Donna Silverstein.